Having rediscovered the joy of a red lip recently, these two have moved swiftly to my everyday make-up bag and are beautiful, gorgeous reds. Impulse is part of Daniel Sandler’s collection for Winter and is gob-smackingly beautiful. Every time I wear this I get compliments. 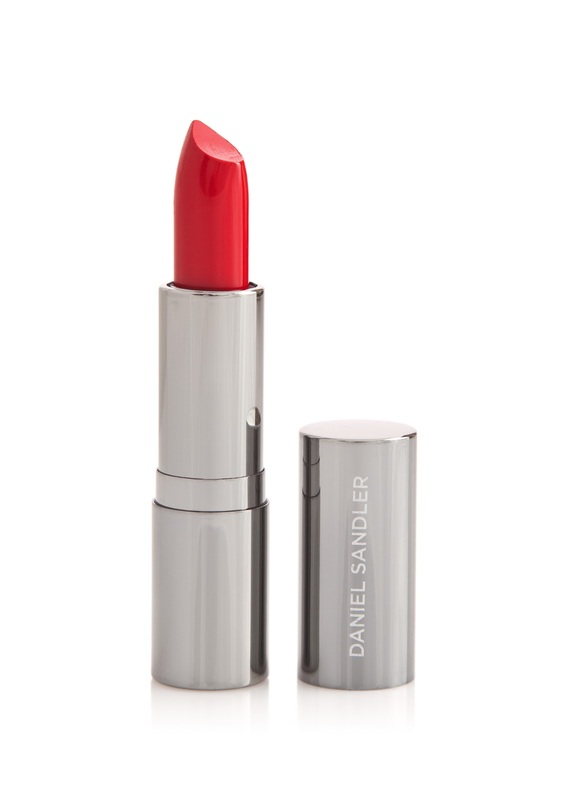 It has the same lovely texture as the All for Eve RED that Daniel created, is non-drying and smooths on with no effort at all. It leans to the blue side on me which is perfect as coral = clown for BM. £13.30 from Beautique. Slightly darker, I spotted this NARS Velvet Matte Lip Pencil in SpaceNK a couple of weeks ago, applied it, and fell in love. It’s called Cruella. ‘How apt’ say you? How rude. These pencils are like painting your lips with a chubby crayola but the application is really easy, soft and smooth. £17.50 from NARS online.